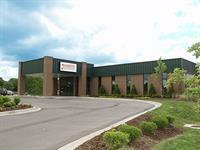 Fourroux Prosthetics prides our self in our commitment to elevating the level of care that is provided to prosthetic patients. For years amputees have been asked to accept a less than desired outcome, and to adapt their lifestyle around their prosthesis. 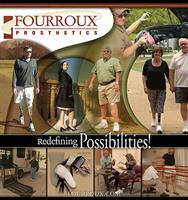 Fourroux’s approach to prosthetic care is unique. We don’t just provide a prosthesis, we provide an experience. One that is rich in quality care, education, the use of innovative prosthetic technology and patient outcomes. We provide a gateway to an improved quality of life for amputees and their families.